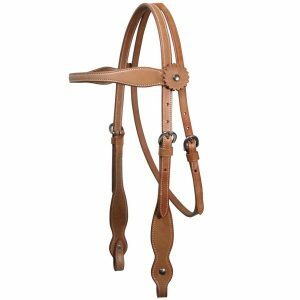 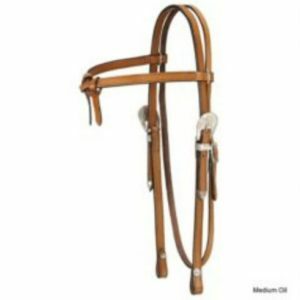 Home / Western Headstalls & Bridals / Showman ® Nylon single ear headstall with beaded inlay cheeks. 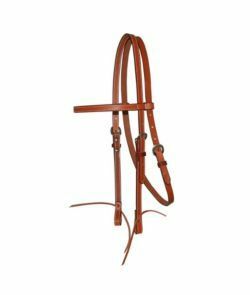 Showman ® Nylon single ear headstall with beaded inlay cheeks. 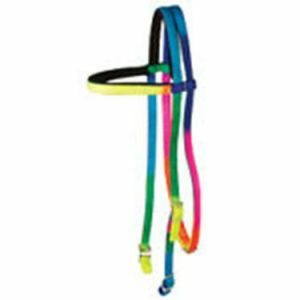 Showman ® Nylon single ear headstall with beaded inlay cheeks. 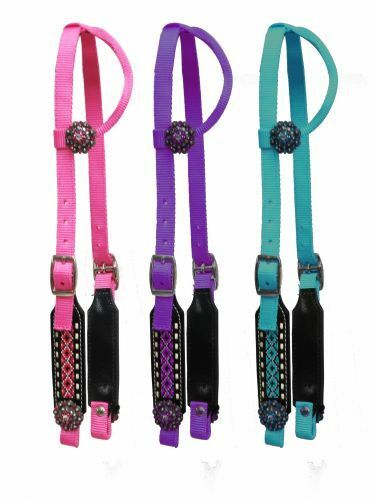 This nylon headstall features leather cheeks with a beaded inlay and is accented with crystal rhinestone conchos.